Sri Lanka can be explored independently and flexibly by renting a car. The exotic island offers its visitors a variety of attractions to suit all tastes. With a rental car you can reach them independently of public transport and enjoy your holiday to the full. Whether at Colombo Airport or downtown, you can rent a car from many car rental companies. 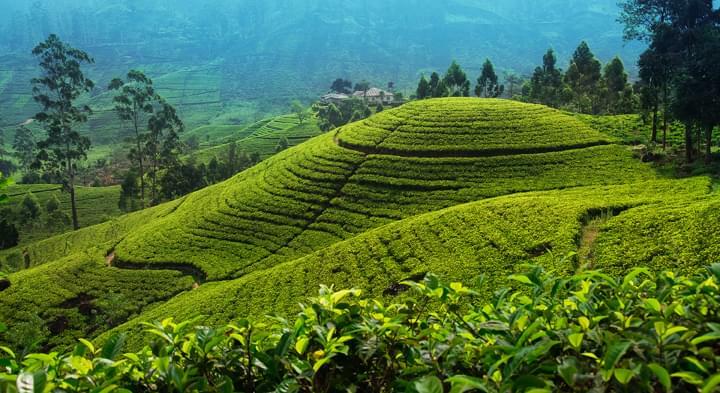 Paradisiacal beaches, fragrant tea plantations and an island capital that never seems to come to rest. 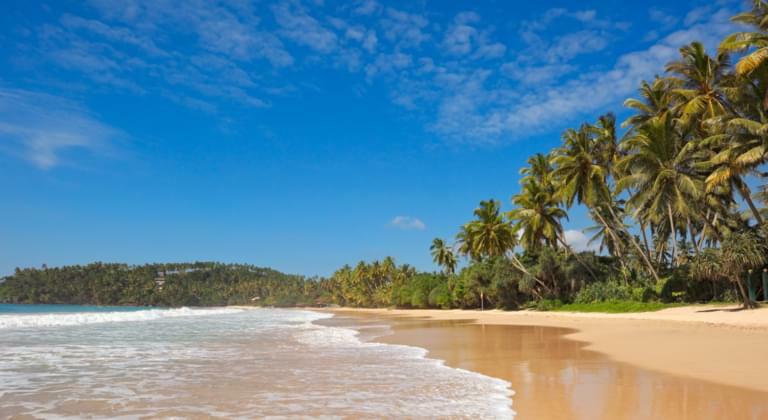 This awaits you on Sri Lanka, the pearl of the Orient in the Indian Ocean, only a short distance from India. Take a tour of the capital Colombo and admire the collection of artifacts in Gangaramaya Temple, take a look at the National Museum or simply stroll through Viharamahadevi Park before heading off to one of the city's many markets in the early afternoon.